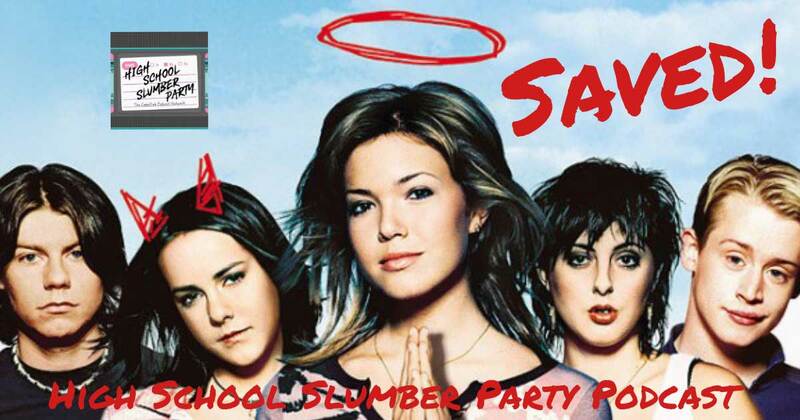 Heaven help us at the slumber party this week, as we are chatting about Saved! Brian is joined by an awesome guest, Bust writer Erika W. Smith, to discuss this underrated and largely forgotten comedy. Erika and Brian break down how Mandy Moore, Jena Malone, and Macaulay Culkin all rise to the occasion in this lighthearted 2004 commentary on growing up Christian, and how the film still resonates today.